Hello all, just a quick post to tell you a bit about what I’m doing with my Vintage shop at the minute. Due to starting my job, I haven’t spent as much time as I had hoped to source new products, so I have decided to offer a big discount code of 40% off to get rid of all current stock for the time being. Whether I decide to restock soon will be another question, but I will keep you all posted. Snap up what you can before it goes, as in a week’s time I will be putting anything left over onto ebay! 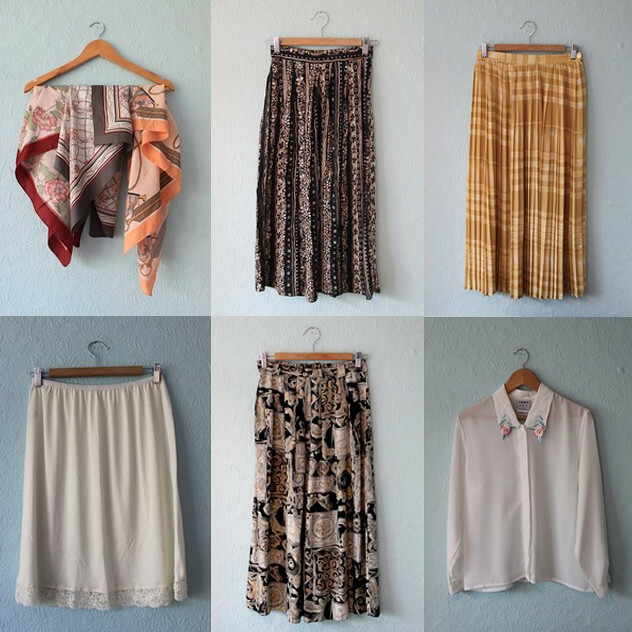 I still have heaps of lovely Summer stuff left over including some gorgeous maxi and midi skirts. To take advantage of the 40% off, just use code BLOG40 at the checkout. Here’s a snippet of what is in store at the moment. "TURN YOUR RAIN INTO SUN"